Red wines are best served at room temperature – correct? Well, not necessarily. It depends on what the room temperature is. 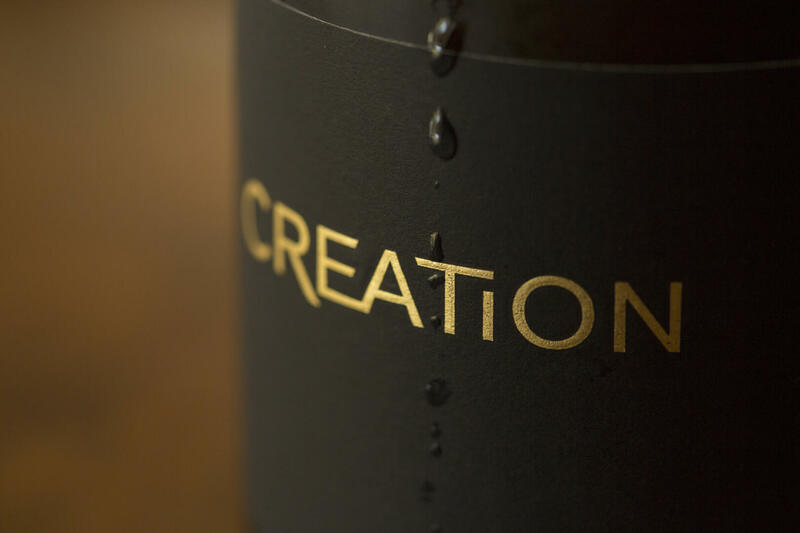 At Creation for instance we prefer to serve our red wines slightly chilled, the reason being that ‘room temperature’ is not a South African concept; it is European, where the room temperature is generally lower. Fact is that the temperature at which a wine is served has a significant effect on the aroma, taste and texture. Firstly, temperature determines how many aromatic molecules reach our nose and can thus be smelled. The colder the wine the less aromatic it will be perceived to be. At the other end, when too warm, many of the enjoyable molecules are gone before you can smell them and alcohol becomes the dominant aroma. Taste and texture notably affect the perception of tannin in the wine. Hence the serving of white wines, which have much lower tannin levels than red wine, at a cooler temperature. Acidity on the other hand is more noticeable at higher temperatures. High acid whites are thus better served cooler than low acid red wines. The effect of temperature on the perceived balance of tannin, acid and consequently the discernment of fruit flavours is thus pivotal in our perception of a wine’s structure. Luckily all wine varieties are similarly affected by temperature, which makes it possible to give some general guidelines: the heavier the tannin structure of the wine and the lower its acidity, the ‘warmer’ it should be served. Low tannin, higher acid wines are best served colder to maximise refreshment. The range is generally from about 8 degrees Celsius for the higher acid white wines up to about 18 degrees Celsius – which is slightly cooler than the average South African home or restaurant – for the seriously complex reds. 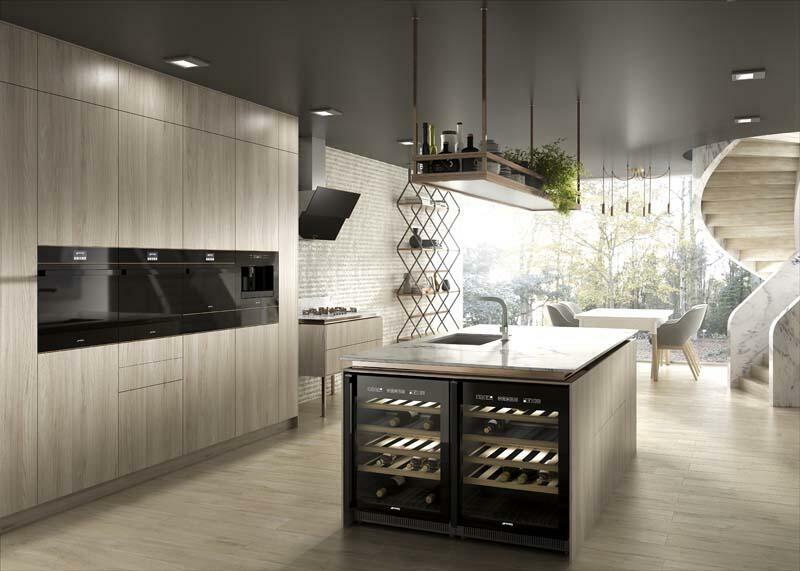 To maintain these ideal temperatures Smeg offers a wide range of free-standing and built-in wine coolers. Thanks to two temperature zones that can be individually adjusted, these coolers keep different bottles of wine at optimum temperature and just ready to be served! Click here to learn more.